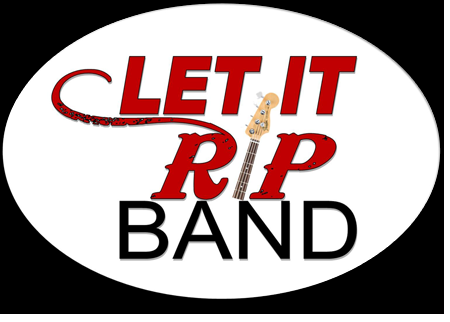 Let it Rip band is a diversified band that performs Old-School, Motown, Funk, R&B, Soul music. 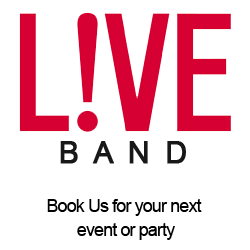 The Band is located in Atlanta and provides great entertainment for a variety of private gatherings and events. The band delivers sounds from a Lead Guitar, Bass Guitar, Drums, Trumpet, Key Board, and Vocalist. Our old-school sound delivers the soul appreciated tunes that gets the party going and sets the atmosphere for a fun filled occasion. Influences are: Gap Band, SOS Band, Kool & The Gang, Frankie Beverly & Maze, Temptations, Isles Brothers, Staple Singers and Top 40 Hits. Anniversaries, Banquets, Birthday Parties, Church Services, Coffee Shops, Corporate Functions, Cruise Ships, Clubs, Dinner Dances, Festivals, Fund Raisers, Grand Openings, Hotels, Resorts, Restaurants, Reunions, Retirements, Studio Session, TV Soundtracks, Weddings, and will to Travel.